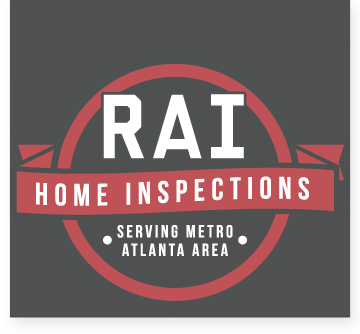 Need Home Inspection Services in Greensboro? As home to Lake Oconee, Greensboro features miles and miles of shoreline and beautiful outdoor spaces. The centuries old town is richly historical, boasting beautiful antebellum homes and churches. Your home in Greensboro is surrounded by a great community and should also be surrounded with peace of mind. RAI is familiar with Greensboro, Scull Shoals, Siloam, Union Point, White Plains, Woodville and the rest of Greene County and it’s surrounding areas.